Physiology is the science of the function of living systems. This includes how organisms, organ systems, organs, cells, and bio-molecules carry out the chemical or physical functions that exist in a living system. The highest honor awarded in physiology is the Nobel Prize in Physiology or Medicine, awarded since 1901 by the Royal Swedish Academy of Sciences. 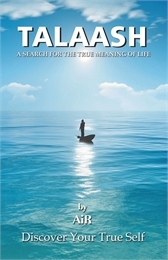 This book is about my search for the third peak of enlightenment and the true meaning of life. It is about how I discovered Ananda, everlasting joy beyond the first peak of achievement and the second peak of fulfillment – the bliss that knows no bounds! They have a secret, unperceived and delicate beauty; he had neede of a cleere, farreseeing and true-discerning sight that should rightly discover this secret light. Is not ingenuity (according to us) cosin germaine unto sottishnesse, and a quality of reproach? 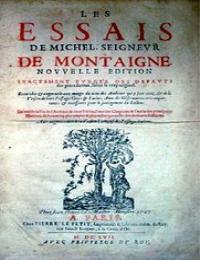 Socrates maketh his soule to moove, with a naturall and common motion. Thus saith a plaine Country-man, and thus a seely Woman: Hee never hath other people in his mouth than Coach-makers, Joyners, Coblers, and Masons.